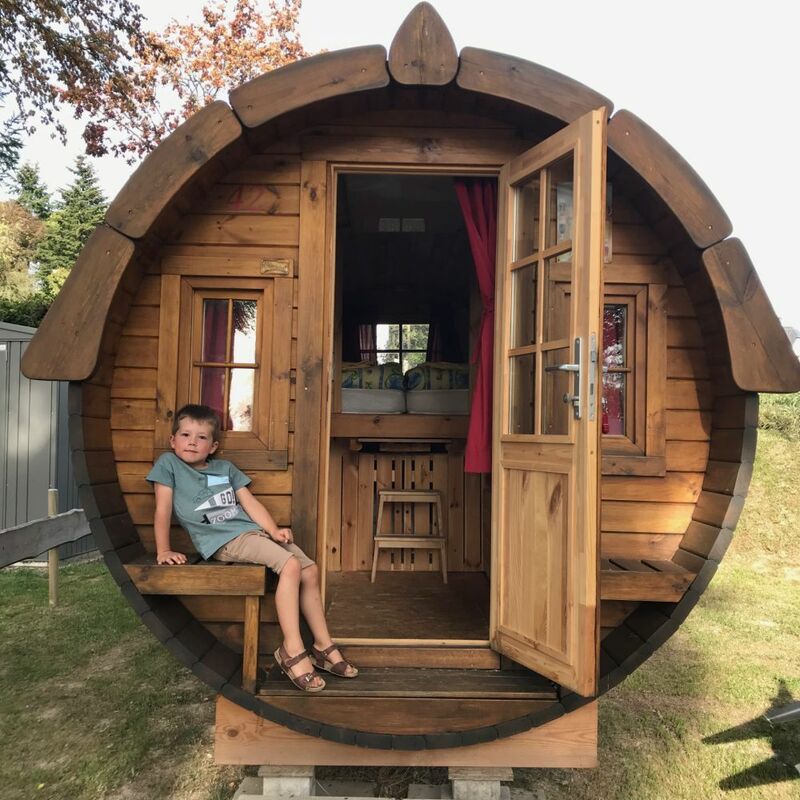 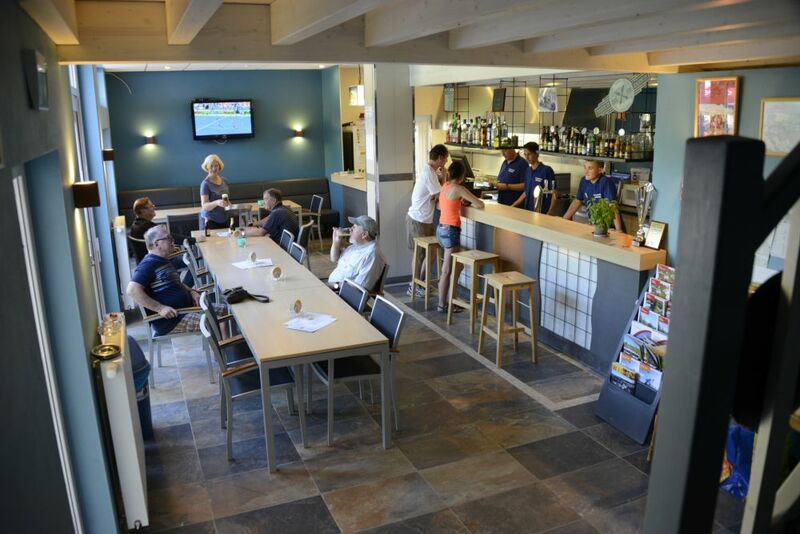 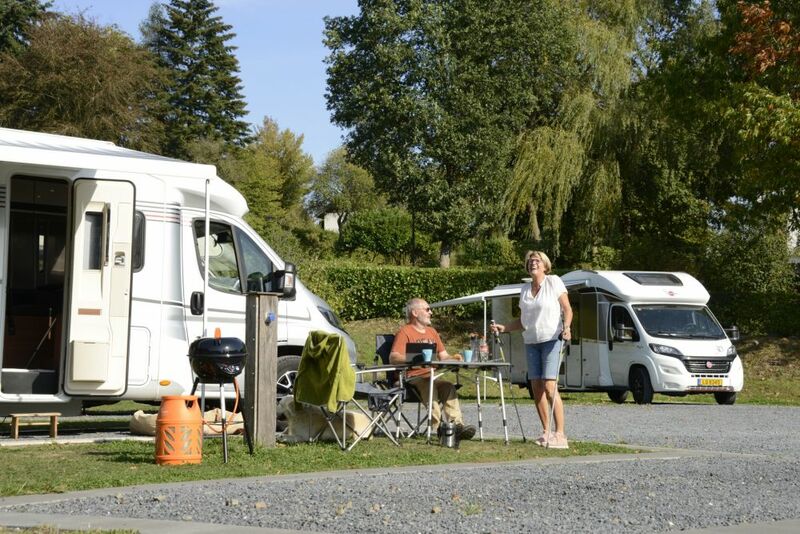 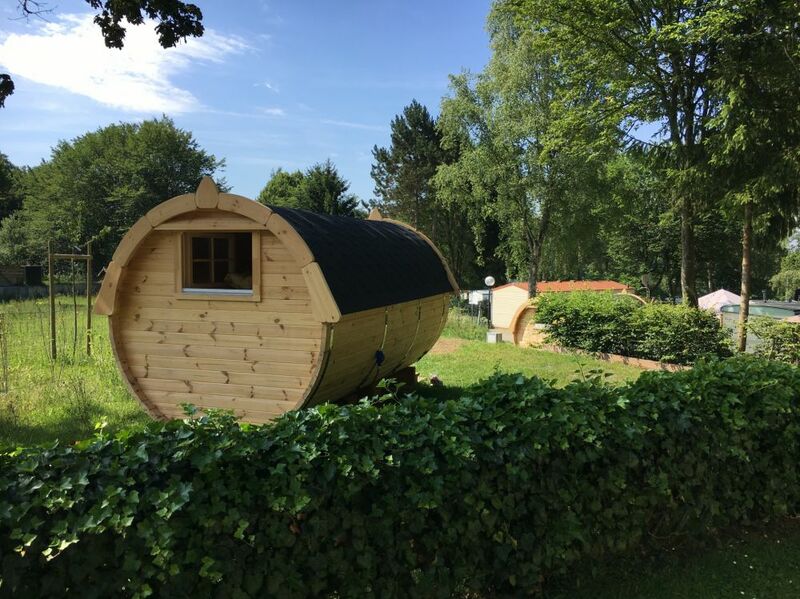 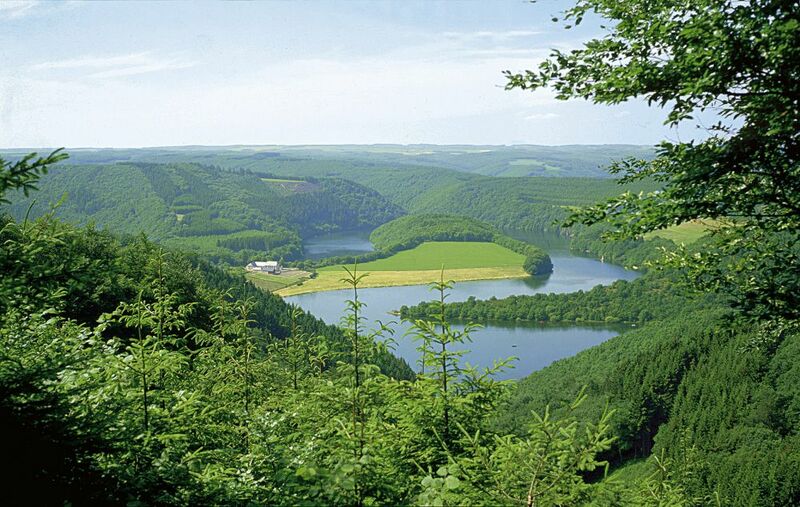 The campsite Liefrange is situated in the Nature Park of the Upper Sauer, just 800m from the lake with its natural beaches and plenty of water sport activities. 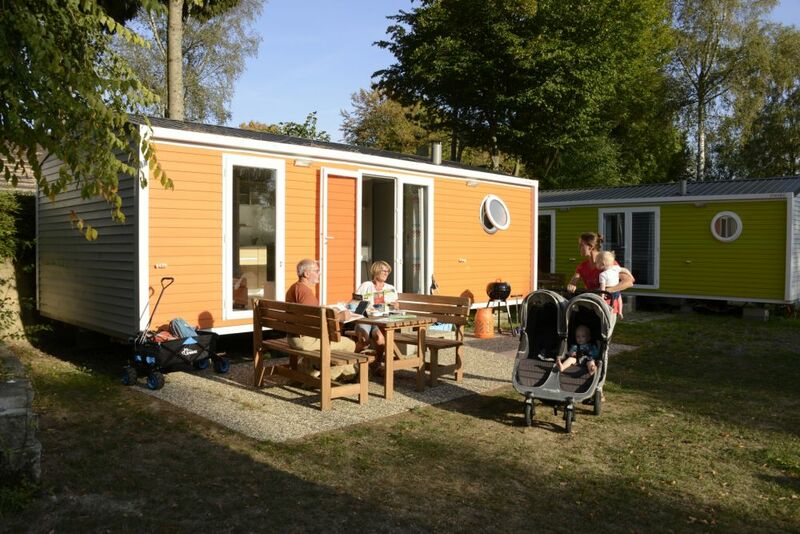 New camper pitches with scenic views, camping barrels, mobile homes, camping pitches and restaurant. 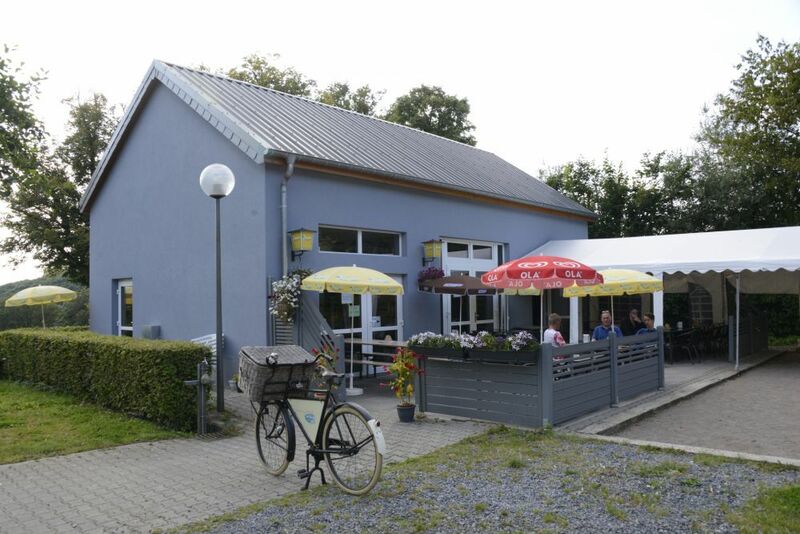 Hiking and mountainbike trails start directly at the door.